Open to the public this course is for thrill seekers who want to experience the excitement of high-performance karting. Call 866-607-RACE x103 to Book Now! Have you experienced our arrive and drive kart racing? Were the rental karts not fast enough for you? Then we have the answer, the Kart Racing Experience is what you need! You might have seen those "faster karts on the other track" last time you were here and wondered if you can drive those? The answer is "Yes, you can!" The Alan Rudolph Racing Academy (ARRA) offers a Kart Racing Experience that is for thrill seekers who want to experience the excitement of high-performance karting. This karting school course takes place on the "other track" - which is our 0.8-mile performance kart track. 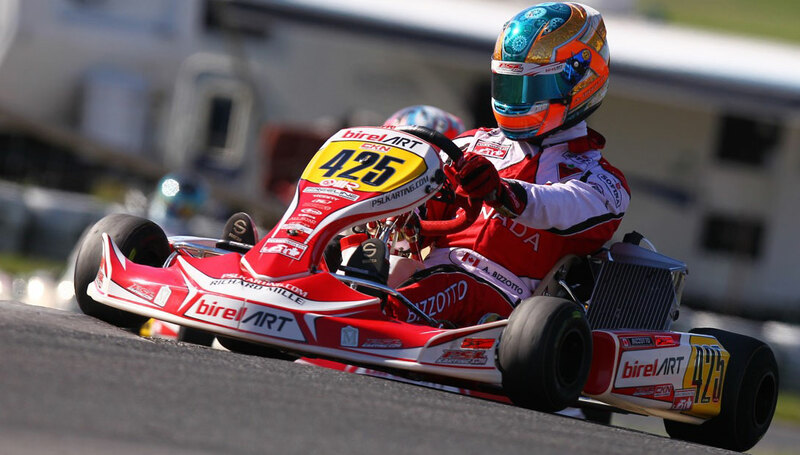 The ARRA Kart Racing Experience utilizes our 125cc Rotax TAG karts, which are capable of up to 70 mph! These karts are for our 16 years plus participants. However, the younger kids can experience performance karting as well. You just need to contact us for more information and details on junior karting classes! To schedule your Kart Racing Experience with Houston's best performance driving school, you can complete our online form, email us at info@speedsportztx.com, or call us at 866-607-RACE (7223).